What do you do with the pile of publicity folders that you get every week? Chances are that you will take a look at them. That’s at least the conclusion of a study in Belgium: 92% of the people receiving publicity folders in their mailbox will read them. 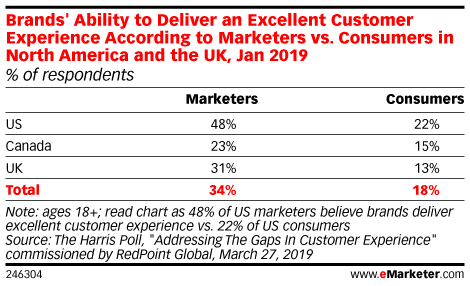 A 92% opening rate, that will make marketers drool… And even more interesting: 65% of those people who have a ‘no publicity please’ sticker on their mailbox, still read them… When visiting family, in the supermarket, in waiting areas. 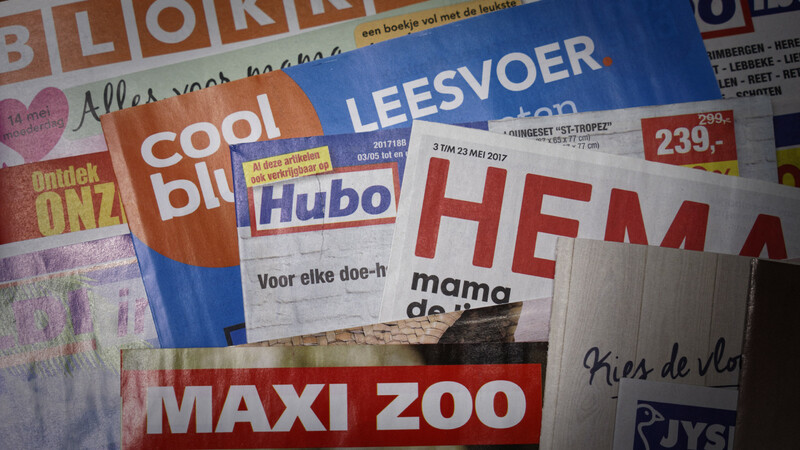 Last week, a Belgian organization published a report called ‘door-to-door consumer activation study’. It is based on an online survey with 1088 people, with a rather good spread in age, occupation and so on. The report was funded by BD myShoppi, a distributor of those door-to-door publicity folders, but it was carried out by an independent research company. So don’t stop reading yet! Since the full report is only available in Dutch and French (the two main languages in Belgium), I’m sharing the most important, most valuable insights here with you. I will also refer to a similar study executed in the Netherlands (a neighbouring country) in 2016, confirming the Belgian findings. It’s mostly a mixed world: 87% reads paper publicity folders, 56% reads digital folders. 36% is exclusive paper, 5% is exclusive digital. 51% reads both, with 43% mainly paper and 8% mainly digital. 58% of those who read paper publicity folders read them systematically every week, 24% almost every week (3 to 4x per month), 8% often (2x per month), 7% sometimes (1x per month). The publicity folders from supermarkets are the most popular ones, the most frequently read ones. Which makes sense: people need groceries and other FMCG goods, so they will look where there are promotions, where the regular stuff is the cheapest at that moment. This is a part of the publicity folders I got last week. 75% makes shopping lists (93% of them does that on papier) and of those people no less than 80% uses the publicity folders to make the shopping lists… 27% does that (almost) whole the time, 53% does that sometimes. That’s a lot of action generated by these folders! An interesting table is the comparison with other types of advertising media. Also young people read publicity folders. And they also do that on a regular basis. And only a very small percentage of those young people does that only digitally. As I already mentioned in the introduction, the study was funded by BD myShopi, a ‘omni-channel activation platform for retailers and brands’ in Belgium. The full report was only available in Dutch and French, in case you understand one of these languages, you can download it via this website: http://www.D2Dimpactsurvey.be. The 2016 study from the Netherlands is only available in Dutch. In case you understand Dutch, you can request the study via this form, or you can download the infographic. The report does not contain the questions from the survey. I prefer to see the questions, because otherwise some nuances might disappear and some results might be interpreted in the wrong way. Consider this: have you ever neglected a red light while driven your car? I guess you would say yes. But do you do that on a regular basis? I guess not. So asking the first question and concluding that a certain percentage of the population neglects red lights, is misleading. Intentionally or not. And one more thing about the way the survey was conducted: this was done online. Which means that they might have missed a part of the population. Although I guess in this case, they would have missed people who really need those publicity folders because they are on a very tight budget. When talking about marketing, most people think about social media, digital, email, maybe direct mail. But door-to-door publicity folders are in many cases not on the radar. Probably because it is not really cheap… And some marketers might argue that you can’t track it (which is not true: check this blog post). However, door-to-door publicity folders have the highest reach possible! Every family (except homeless people) has a physical mailbox, this is significantly higher than number of homes with internet access, with an email address. In most studies door-to-door publicity folders are not researched, although the opening rate is extremely high, as shown in this study… And very, very often they are actionable: no CTR (click through rate) compares to it! And that’s what marketers and brand owners should know. Tell them! PS: you might also want to take a look at another blog post I wrote: a reality check on print vs digital. UPDATE 17/05/2017: if you understand French, you might also want to take a look at the results of a similar, but much larger study performed in France. This is an overview of the 2016 results. Be the first to comment on "Door-to-door publicity folders: 92% opening rate…"